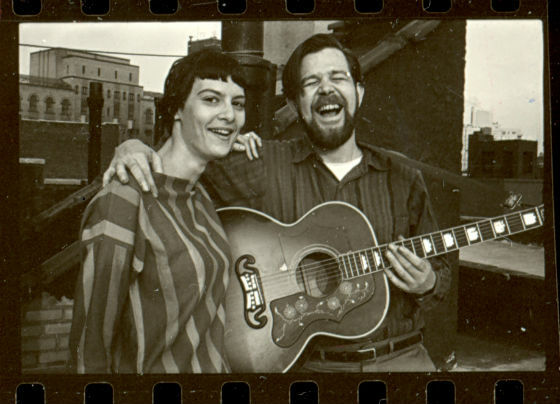 Dave Van Ronk gets his long overdue time in the spotlight | Will You Miss Me When I'm Gone? Yes, Llewyn Davis, as played wonderfully by actor and talented singer Oscar Isaac, affects a Van Ronk look of sorts with his facial hair. And yes, many people, me included, took to calling the flick in early days the “Dave Van Ronk movie.” (That probably was before it had gotten a formal title. 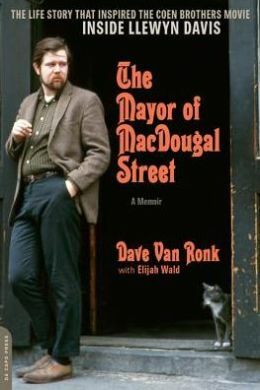 )Davis even performs in a rather romanticized recreation of The Gaslight Cafe, the basement joint at 116 MacDougal St. club that Van Ronk frequented and has some encounters with people in circumstances that parallel things that happened to Van Ronk. And then there’s Davis’ album, titled the same as the movie, which bears more than a passing resemblance on the real “Inside Dave Van Ronk” album. And of course all of the songs Davis sings in the film were part of Van Ronk’s repertory, right down to the arrangements in most cases. We were never interested in doing a biopic. That was never the ambition, so the question was, “We want to make a movie about a folk singer — who was he?” And we did draw on certain aspects of both [Dave] Van Ronk and other people, like Jack Elliott, from the period. Still, for those of us who know anything about Van Ronk, it’s hard to pretend that it wasn’t intended to have a lot to do with Van Ronk. “The character is not at all Dave, but the music is,” said Mr. Wald, who spoke by telephone last week after having been given an early look at the film with Van Ronk’s widow, Andrea Vuocolo Van Ronk. He said he did not know for years that the Coens were behind an option for film rights to the book, which he based on Van Ronk’s reminiscences, compiling them after his death in 2002. (Mr. Wald had spent years listening to Van Ronk’s stories and got some pages from him before he died but otherwise did the writing. 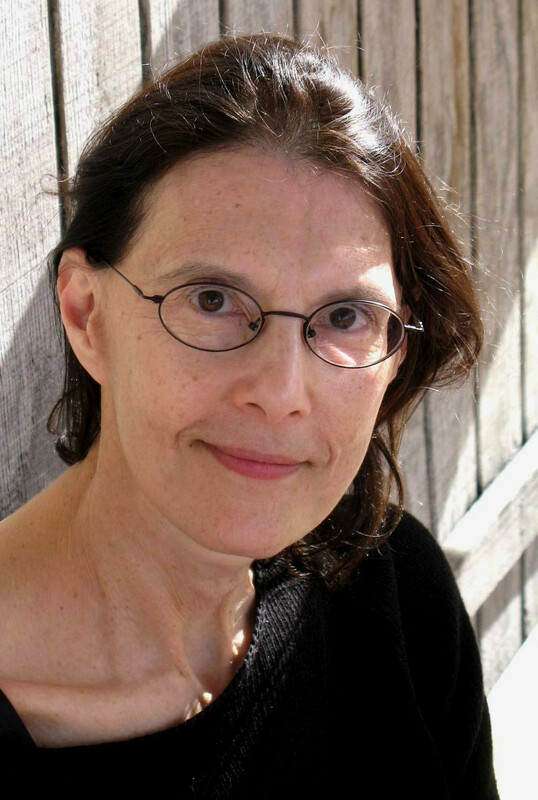 Terri Thal, who was married to Van Ronk in the headiest days of the Village folk scene, calls Davis a “schmuck” — the antithesis of Van Ronk — and outlines the many differences between the world she lived in and the world portrayed in the movie in an interview I wrote for The Journal News. 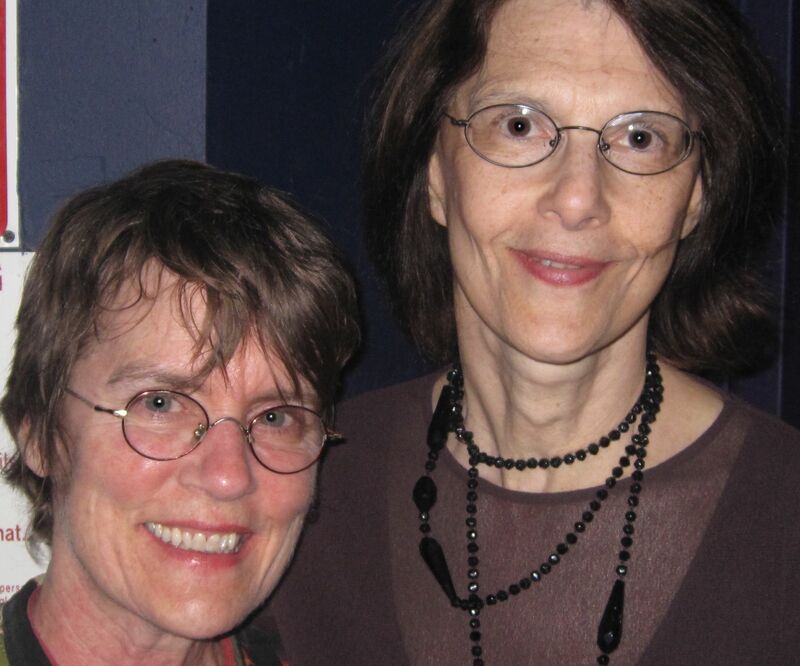 Thal also wrote a vivid first-person account for the Village Voice after seeing a screening of the movie. Thal and I attended a screening together early this month, where we ran into Sylvia Topp, widow of legendary Village scenester Tuli Kupferberg of The Fugs. She was there with writer Katie Calautti, who said she was planning to use their conversation as a device for a story about the movie. Calautti, upon discovering who Thal was, changed course quite a bit. This entry was posted in Blues, Books, Country, Jazz, Movies, Music, News, Recordings, Review and tagged Dave Van Ronk, Ethan Coen, folk music, Greenwich Village, Inside Llewyn Davis, Joel Coen, Terri Thal. Bookmark the permalink.